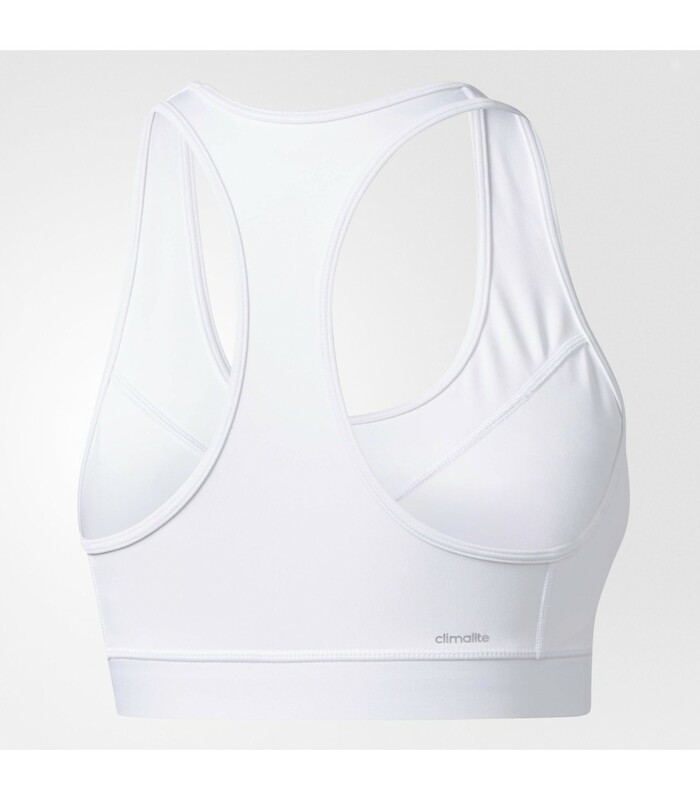 For indoor sports and especially for Squash, The Adidas Climalite Squash bra will offer you a perfect support, a great mobility and a very modern style. No matter your level (beginner or professional) you will love the Adidas Climalite Squash Techfit bra! This bra is ideal for your squash sessions. Its Climalite system will keep your body cool and dry during your squash training sessions. 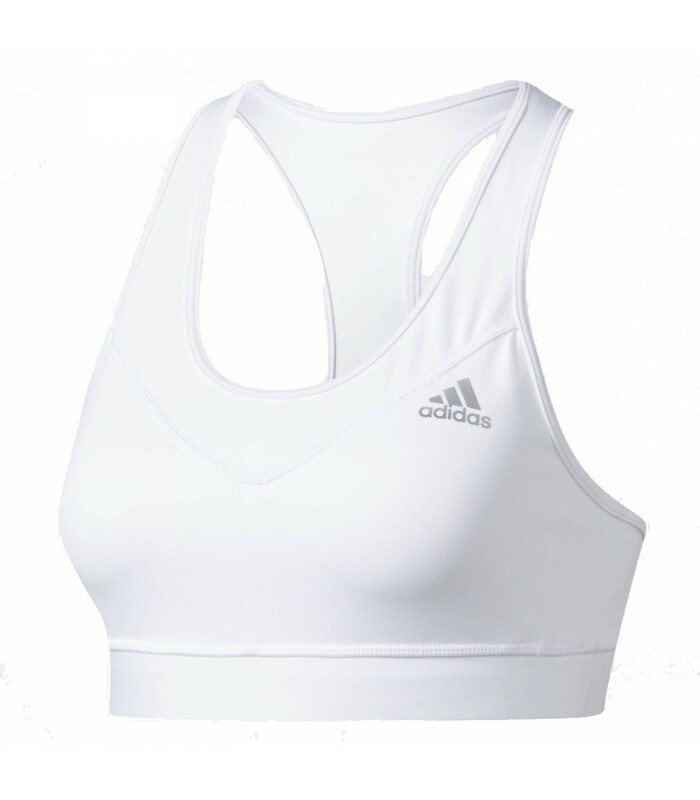 The special Climalite system of The Adidas squash bra makes your body breathe as it evacuates the heat and enhances the air circulation even when the temperatures are particularly high. Besides, The Adidas Climalite squash bra is really pleasant to wear. 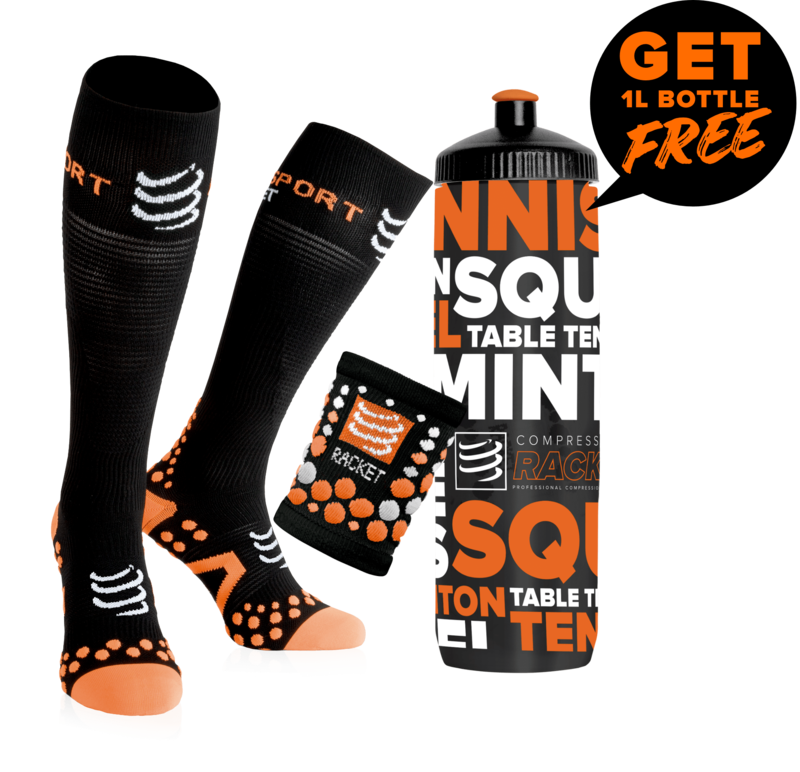 It allows you a large freedom of movements during your squash trainings or games. With a no-seam conception, this squash bra offers you an optimal and a perfect support. Moreover, with its polyester material, this bra stretches and adapts to all women's morphology. On top of its innovative conception and the comfort it offers, The Adidas Techfit squash bra is very elegant with its modern and trendy design.